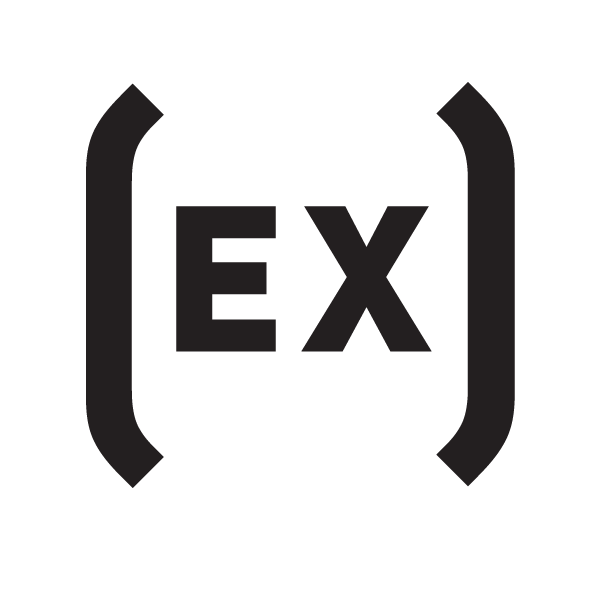 Example Media has been functioning as an independent media collective since 2009. Our range of skills include PR & publicity, artist bookings and management, graphic design, photography, journalism, events organisation and record label administration. Talk to us. Scroll Down to see the entire bookings roster. To enquire about booking an artist just click the enquire button. 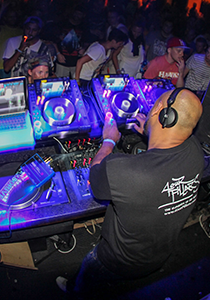 A-Sides has been a part of drum and bass since the early 1990's and is still touring the world every year. The list of people, projects and labels is endless. Check out his full bio via the Example Website. Most recently he released a 25 track album to celebrate 25 years in the drum and bass game. ArpXP (Simone Deiana) is a dj, producer and graphic designer based in Cagliari, Sardinia. His style is a subtle blend of drum & bass, future soul and various electronic influences widely covering the modern bass music spectrum in its most cutting edge aspects, from 120 to 170 bpm. 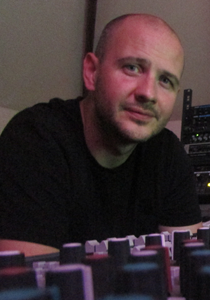 He has released on labels like CIA Metalheadz, Critical, Chronic, IM:Ltd, Absys to name a few. 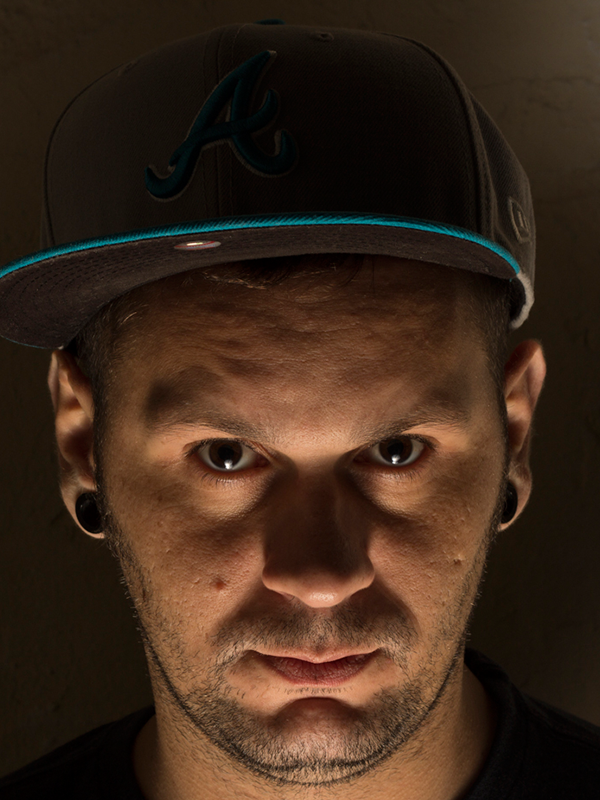 Sunandbass dj resident, he collaborates with FD, Seba, Reza, Dabs, Hlz, Nitri, Level2. His tracks are being played by djs like Goldie, Friction, DBridge, Calibre, DjHype, Lenzman, Marcus Intalex, Sabre, Calyx & Teebee, Ant TC1, Kasra and many more. Collette Warren cut her teeth singing alongside Tali as part of her live jazz band. Her confidence grew and in 2011 she performed at Sun and Bass and in New Zealand. Since then she has performed and collaborated with leading names in the scene including Marky, Skeptical, FD, Break, Klute and more. Not forgetting the enormous track 'Desire' produced by Skeptical. 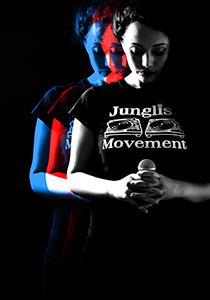 Collette is now working on her debut album and performing regularly. .
Bristol based producer/DJ. 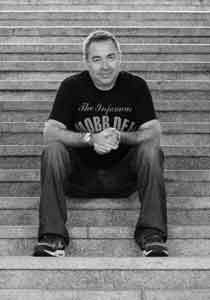 DJing from the age 16 playing around London at venues such as the legendary Cable, and had played around Europe at some hot spots. C-Side has been producing for the past few years and is currently working on lots of projects for labels. With releases already with Structured Music & Skutta Records and many other big labels to follow, this is just the start of C-Sides journey. Support from, Proximity, Nurtured Beatz, FlexOutAudio. .
Davide Rustici aka Dabs, is the best Italian talent in the new-school dnb camp. His dj attitude got him to play all over Italy, Europe and Australia with his sets. 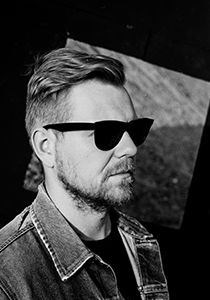 He has produced on labels like Dispatch and Horizons and formed his own imprint, Avantgarde in 2011. Dabs is based in Rome. 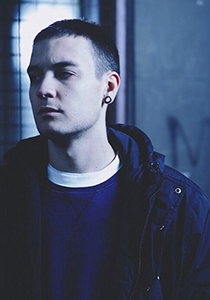 London based Dexta has been contributing to drum and bass since 2010. 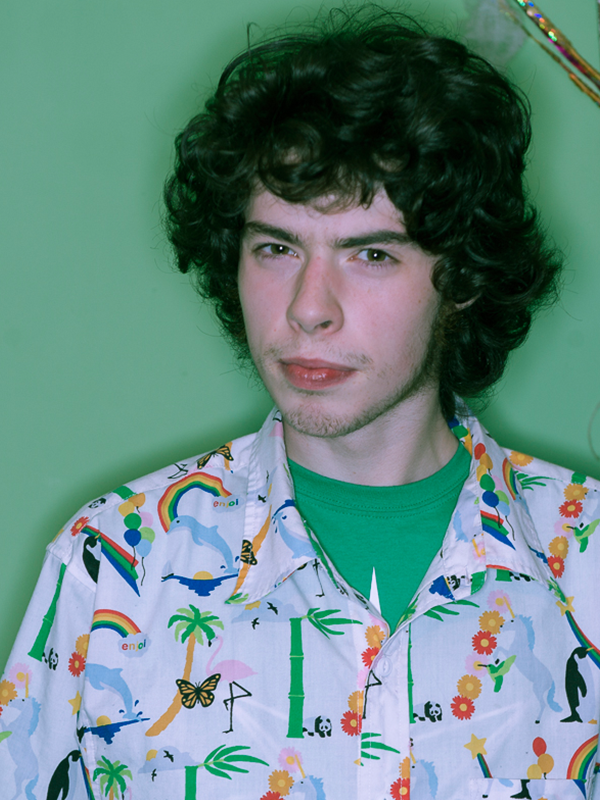 He is a co founder of Diffrent Music and has a tendency towards the eclectic. He's been releasing his own music since 2013 and has music on Protect Audio, Dispatch, Proximity and Flexout amongst others. One of the most relevant Polish producers to appear in recent years. 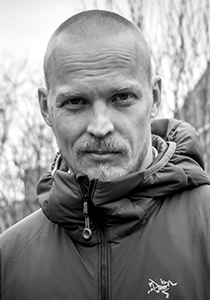 Hatti Vatti worked with Synkro, Indigo and Es.tereo, he has also been remixed by Andy Stott, ASC and Phaeleh. His music borrows from a variety of styles and eras, but always does so tastefully. If Hatti Vatti flirts with drum'n'bass, then it's the kind you'd hear in Autonomic podcasts; if you hear synths, they'll sound exactly like they did on a classic 80s track. Add to that the field recordings that enrich the EP Algebra and the juke-style track 'Treasure' off of Worship Nothing, and you'll see that the Polish producer has left no stone unturned in the world of contemporary electronic music. Former member of dnb duo Need for mirrors, Emilio Dimitri aka HLZ is back doing solo stuff. The italian producer based in London released tracks on Metalheadz, V records, Digital soundboy and for 2015 has forhtcoming music for Symmetry, Warm communication and Metalheadz. 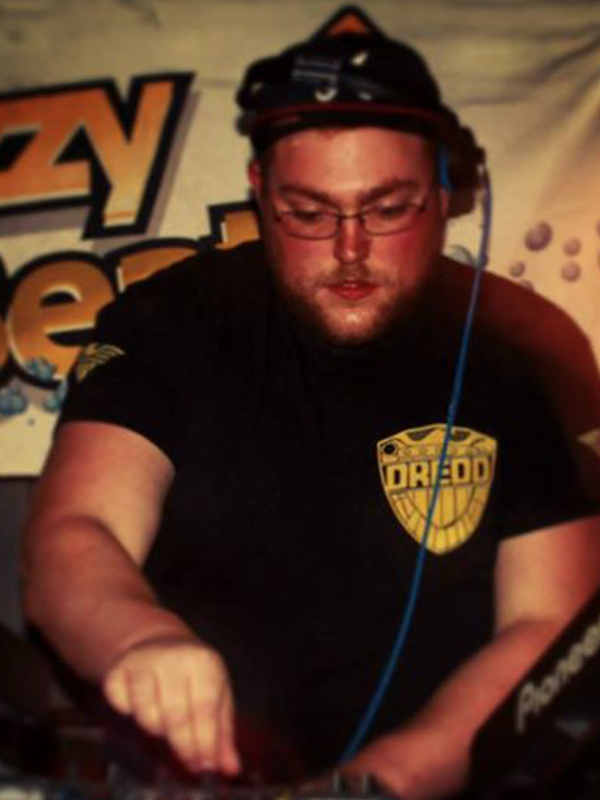 Constantly reshaping his sound , HLZ's goal is simply to make music which has timeless feeling.As a dj he played across uk and europe , his djing reflects his production style,offering the listener a journey into the full spectrum of dnb. Over the past decade The Insiders have released music on some of the most respected labels in the drum & bass scene, including Renegade, Metalheadz, Creative Source, 31 Records, Defunked, Integral and Good Looking (as Catch 22). DJ appearances have included Miami WMC, Glastonbury Festival, Sun & Bass and Bristol Festival as well as dates throughout the world including the USA, Canada, Japan and Europe. The Insiders have been instrumental in pushing the deeper end of d&b in their Bristol hometown with their residency Intrigue, now in its thirteenth year. 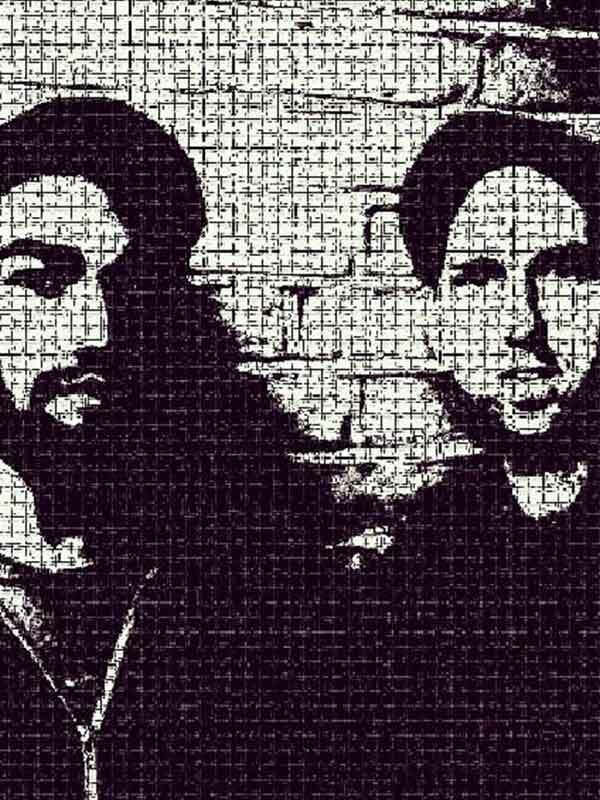 Since the year 2000 the London based trio, The Invaderz have featured on some of the biggest labels in drum and bass. The Invaderz conisists of cousins Matt Lord and Leo Grant alongside longtime friend, Darrell. They got their breakthrough when they won a competition for unsigned artists on Fabio and Grooverider's legendary BBC show. The group returned to drum and bass in 2014 with a release on Metalheadz Platinum Breaks LP and a solo LP on Klute's label, Commercial Suicide. Original junglist. Bass music ambassador. Vintage gear aficionado. DJ. Releasing records on labels like V Recordings, Reinforced or his own When Spirits Meet imprint. Citizen of the world, based in Frankfurt. #NewForms . "London based production trio. 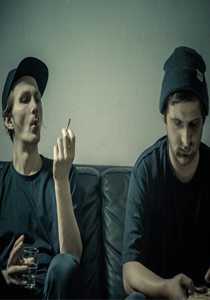 Kolectiv, consisting of Kalm, Carera and Keza have been honing their sound and direction since they formed in 2011. 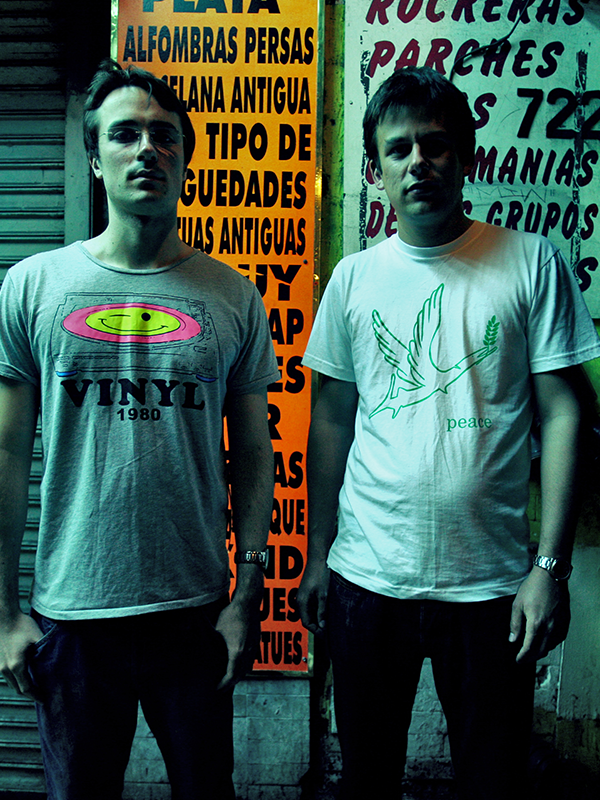 Since their Scientia Recordings debut their forward thinking approach to production and in particular the drum and bass sound has earned them recognition from household labels such as Dispatch Records, Citrus Recordings, Vandal Records and Flexout Audio as well as younger outfits like Diffrent Music, Plasma Audio and Ronin Audio. . 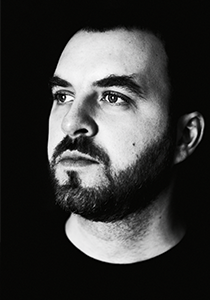 It's been a long road for London-bred Loxy, aka Andrew Campbell, who has played a seminal part in every step of Drum and Bass evolution over the last two decades. 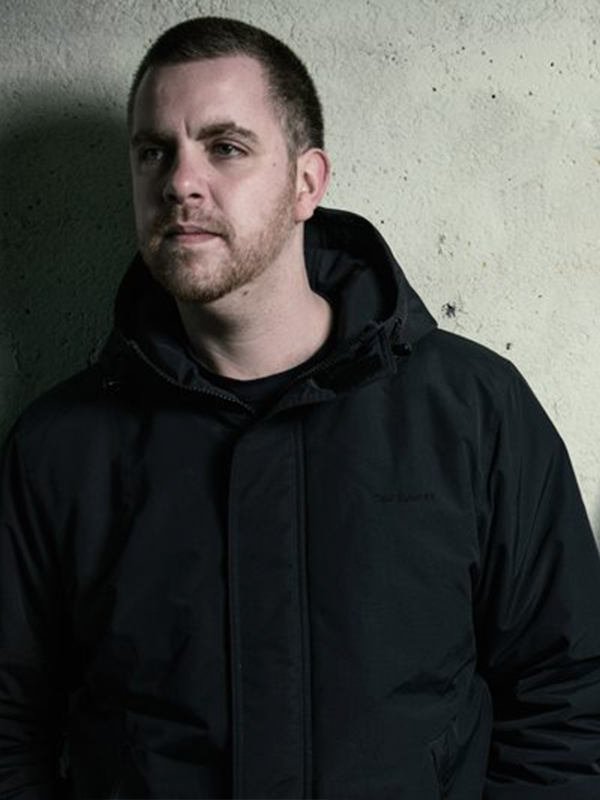 He's one of few artists that has continued to influence all elements of the Drum and Bass movement from the underground up, with no signs of stopping. Keeping his face in the background, but a strong, characteristic sound in the front, for someone like Loxy it's never been about image, fame or hype - it's only the music that speaks. .
McLeod has already racked up releases on Samurai, Spearhead, C.I.A and Utopia amongst others. 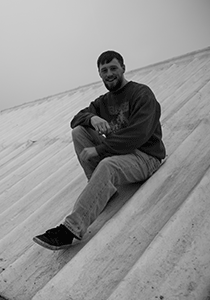 The future looks bright for the Ipswich native and frequent Villem collaborator. .
Metrodome isn't your average guy. Ask most people when they started DJing and producing and they'll probably say in their teens when they got into music. Metrodome was mixing tunes when he was 4 years old on his Dad's CDj's. When he was six he was using cubase and cutting and scratching on his first pair of Technics. By the time he was 8 he was out playing his first gigs, always neatly turned out in a full suit and tie. Aged 12 he landed himself a residency at APE in Manchester. At 13 he'd had enough of DJing and took some time out to learn guitar and piano. When he was sixteen and realised that women, drugs and booze were the coolest things out there he decided that the easiest way to get all three was through his old friends the decks. . When it comes to Drum & Bass, Brazil has got some serious pedigree. The latest in this lineage is Sao Paulo's Nitri. 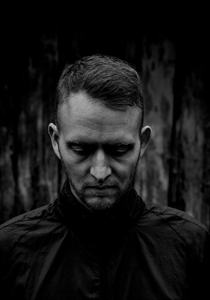 He has gained the support of some of the scene's main players in the process – Andy C, Friction, Hype, dBridge, the list goes on, and its not hard to see why. With a style and sound that is constantly shifting, changing and evolving. With plenty more projects in the pipeline for a plethora of the scene's leading labels be sure to keep your eyes and ears out, this is just the tip of the iceberg for this exciting new talent. London based Drum and Bass Production/DJ and Vocal Duo: A collaboration harnessing talent from Liquid Dnb's most versatile forces. A fusion of production between South London's Paul T and Welsh born Edward Oberon. Separately and collectively, In recent years. Welshman Pennygiles has made a name for himself with his soulful take on the drum and bass sound. He's played across Europe and at stalwart clubs such as Fabric as well as releasing on C.I.A, IM Ltd, Demand, Liquid V and Rubik. 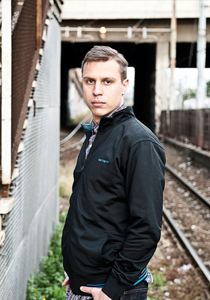 ReDraft is a producer focused on bass music and member of the Depth Range crew. He pushes the boundaries of Footwork and Jungle influenced uptempo bass music by combining it with elements from HipHop and Drum & Bass. 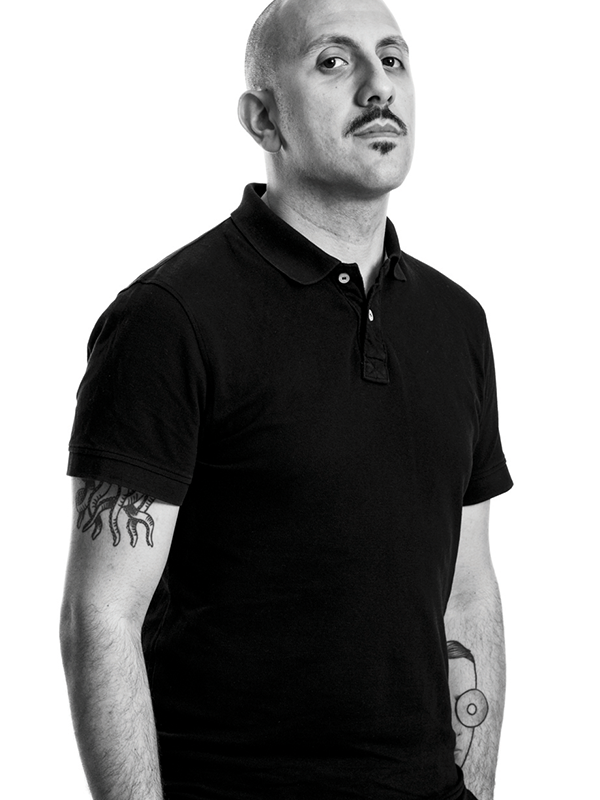 Recently he had various releases on internationally known labels, such as Vandal Records (fr), Lightless Recordings (fi), Terabyte Recordings (uk), Shack Out Musik (uk) and Iberian Juke (es) alongside big international names such as Halogenix, Alix Perez, Moresounds, Kabuki, Greazus, DJ Shield, BSN Posse and many more. All the way from Tampere, Finland. Resound has released on seminal labels such as Exit, Metalheadz, 31, Samurai and Digital Soundboy. With releases on 50 independent labels since 2000 Resound has not wasted any time. He also coaches producers and runs a mastering studio. Most recently he teamed up with Loxy and Danish singer, Alia Fresco on The Levels project. Response first strode into drum and bass after being discovered by Clive Ingredients. Since then he's released a slew of enormous tunes on his Ingredients to critical acclaim. He's also popped up alongside Digital on Function and on the vinyl exclusive label, Horrific. 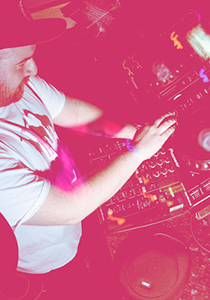 The Mancunian has a versatile sound and an impressive knowledge of drum and bass. 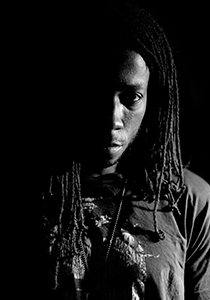 Detroit native, Sinistarr is renowned for his forward thinking beats and ability to dominate a nightclub on the decks. 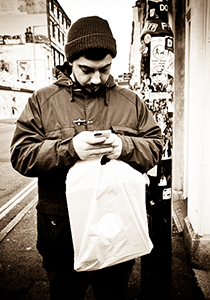 He's a resepected junglist who has released on stalwart labels such as Metalheadz, 31, Hostpial and Renegade Hardware. He's also broke out of the drum and bass world and had remixes on Tectonic, Seclusiasis and SMOG. With careers that began separately in the early 2000s, Survey joined forces a couple of years ago to produce the deep, hypnotic sounds they had been so inspired by but were dwindling in Berlin. 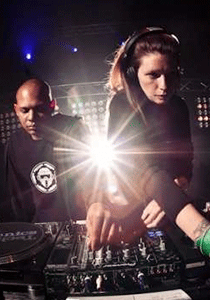 Their distinctive sounds and accurate and professional DJ sets have landed them bookings across some of the most respected venues and festivals in Germany and Europe. 2015 sees the start of releases on Trace's seminal DSCI4 label, including an EP, Noisia's Invisible and Translations Recordings just for the first half of the year. For the Berlin-based duo it appears to be the start of great things to come. The duo is made up of Nitrox and Kay, two artists who met in the mid to late nineties, and started making music together at the turn of the century. 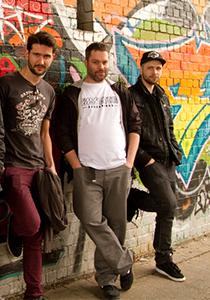 Since the beginning, their music has developed through a number of sub-genres, with their original material following a dark, break beat style. Over the years, they've refined a dark and minimal sound. Early support for Xanadu's tracks came from a number of highly esteemed artists and DJ's including Mefjus, Fourward, June Miller and Kasra, but the ball really started rolling when he met the legendary Dom & Roland. 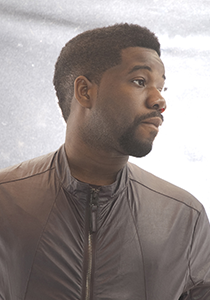 Dom invited him to release his first record on D&R Productions, the first original solo work (other than Dom's own) to be signed to the imprint. "Through The Oort Clouds" was the debut release, a full length LP which came out in January 2015.